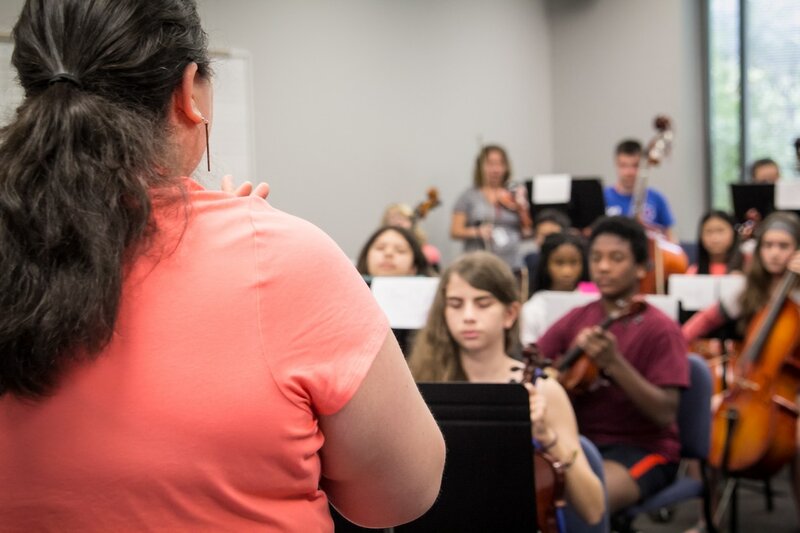 University of Georgia Summer Music Camps, a part of UGA's Hugh Hodgson School of Music, has been enriching the lives of students through music education since 1976. Our mission is to provide middle- and high-school students with instruction from world-class educators from around the globe during our week-long intensive camps. We know that while every student may not make a career in music, the lessons that can be learned are beneficial in all walks of life!